We work with the most admired and respected household names as well as start-ups and new business. Our success is built upon relationships with our clients, many of whom have partnered with and trusted us for over 20 years. Ashford Castle, built in 1228, voted the World's No. 1 Hotel at the Best of the Best Awards during Virtuosa Travel Week, August 2015. 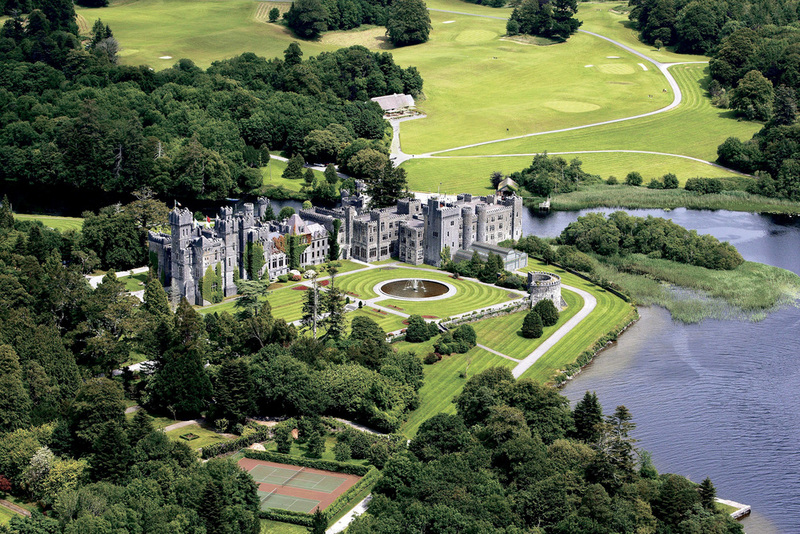 Since 2002, we have worked with the magnificent five star Ashford Castle, the crown jewels of the world's hotels. Ashford Castle was voted the second most romantic destination in the world in which to get engaged, in the renowned Conde Nast Traveler magazine in 2014. Beeftro, field to fork, French inspired steakhouse restaurants. Le dernier mot when it comes to steak. Dublin’s newest French inspired steakhouse restaurants, offering customers an exciting and delicious field to fork culinary experience in two locations – Balfe Street, Dublin 2 and Dundrum Town Centre. Kennedy PR + Brand manages all press liaison requirements for the restaurant and its management. Launched in 2016, Benefacts is a public online database providing up-to-date detailed financial and governance data on non-profits in Ireland. For the first time, the public can access comprehensive regulatory data on almost 20,000 Irish non-profits in one place. Kennedy PR + Brand has consulted on the creation of the overall brand identity, acted as the public relations specialists for the launch with Mr Brendan Howlin TD, Minister for Public Expenditure & Reform, and most recently, for the launch by Mr Paschal Donohoe TD, Minister for Public Expenditure & Reform, of its first annual non-profit sector analysis report. Since its launch in Ireland in 2011, Kennedy PR + Brand have handled Blue September, a campaign that urges men to continue the fight against men’s cancer. Now in its fifth year Blue September highlights the severity of cancer amongst men, what symptoms they should be aware of and reminds them of the importance of being checked. Kennedy PR + Brand, work closely with the Men’s Cancer Alliance & Vhi Healthcare, to devise and implement the overall communications strategy each year utilising the various campaign ambassadors as well as case study survivorsto secure media opportunities to connect with men of all ages. Brown Thomas, the only luxury department store experience you need in Ireland. BROWN THOMAS is Ireland's premier luxury department store and part of a global retail family, which includes Selfridges in the UK, Holt Renfrew in Canada and deBijenkorf in Holland. Since 1998, Kennedy PR +Brand has worked with the Brown Thomas Group in Ireland, providing strategic counsel, crisis and consumer media liaisons, new product launches and event management across designer fashion, beauty, lingerie, accessories, food and home wares. German beauty brand CATRICE is inspired by the trends of the fashion capitals of the world. We have been working with the dynamic CATRICE brand and Sales Cosmetics Limited team since the beginning of 2015 and together, have devised an integrated communications programme ensuring the beauty brand is a leader in the fashion, lifestyle and beauty arena in Ireland. 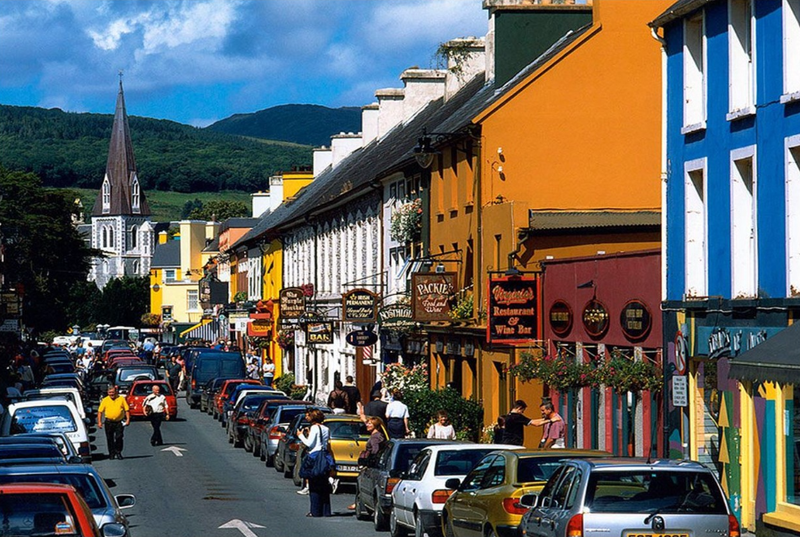 The Kingdom of Kerry is alive with culture, history and magnificent natural beauty, making Kerry the ultimate getaway for visitors from home and abroad. Destination Kerry is a new initiative designed to celebrate all that is spectacular about the Kingdom County, promoting Co Kerry and all it has to offer as the ultimate tourist retreat. With extensive experience in the hospitality and tourism industry, Kennedy PR + Brand’s work with Destination Kerry includes press event management, creating and circulating media collateral and managing press visits and excursions. Ireland’s premier beauty destination, the Dylan Bradshaw salon, provides 5* service in hair styling and beauty design at their flagship location on Dublin’s South William Street. 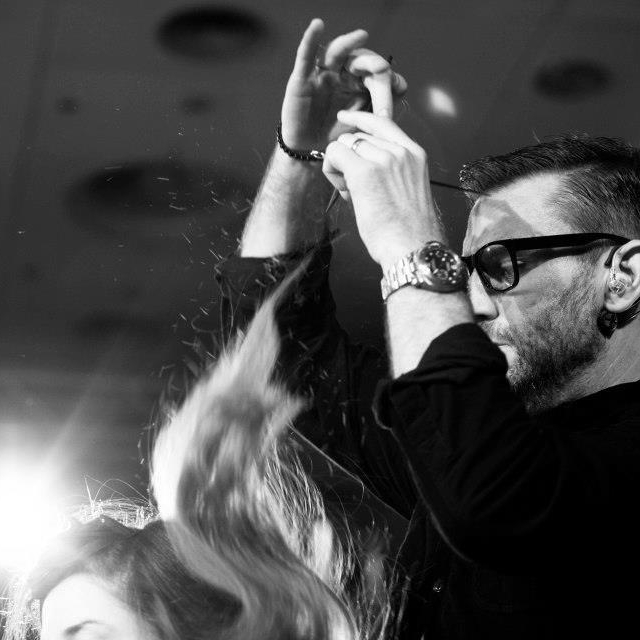 Kennedy PR + Brand manages all aspects of the salon’s annual public relations programme.“Voted Best Salon in Ireland,” The Irish Times Best Shops in Ireland Awards, 2014, Winner L'Oréal Professionnel International Style & Colour Trophy 2016, Winner Creative Head Magazine "Most Wanted" Awards 2016, Exceptional Stylist and Winner L'Oréal Professionnel Colour Trophy Ireland 2016. The Irish Film and Television Academy (IFTA) is an all-Ireland organisation whose mission is to encourage excellence in Irish Film and Television by providing a platform for inspiration, creative development and collaboration across the entire industry. The aim of the IFTA Academy is the stimulation of original and creative production work, and the encouragement of excellence through recognition, education and leadership in film and television. IMAGE PUBLICATIONS are one of Ireland's leading publishers of glossy magazines including IMAGE Magazine, CARA (Aer Lingus inflight monthly magazine), IMAGE Brides, IMAGE Interiors & Living and Garden Heaven. Kennedy PR + Brand has worked with the team at IMAGE Publications and together have grown the presence of the IMAGE brand in Ireland by offering strategic advice and council as well as coordinating the press programme for the annual IMAGE Business Woman of the Year Awards and the IMAGE Business of Beauty Awards. Take a punt, wear a hat, have a tipple, whatever you do, you’re winning, at the Irish Champions Weekend, a world centre of excellence for horse racing and breeding. Irish Champions Weekend sees Leopardstown and the Curragh racecourses join forces to stage one of the best flat races in Europe. After the success of the inaugural event in 2014, Kennedy PR + Brand continues to work with the Horse Racing Ireland team and together build an impressive sporting and social event combining history, spectacle, glamour, excitement and prestige. 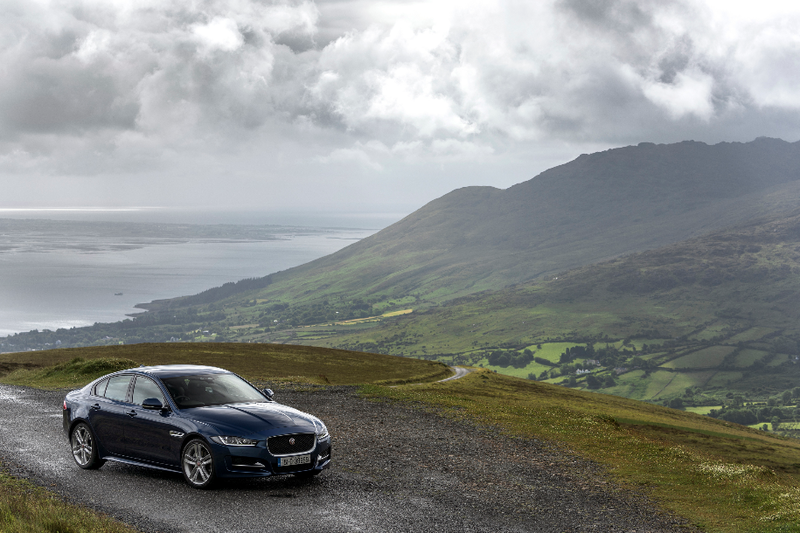 Since the 1930s, Jaguar has been at the forefront of of the luxury car industry and recognised globally for its iconic models and pioneering performance technologies. Kennedy PR and Brand is delighted to manage the consumer PR requirement for this prestigious car brand. In Ireland, our work includes ambassador management and event support. 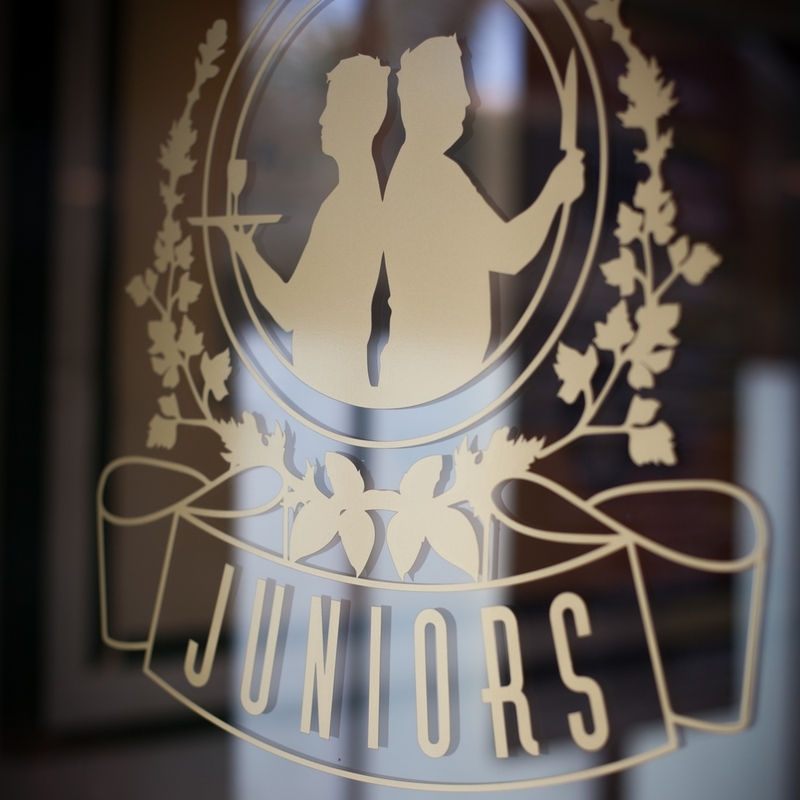 Established in 2008, Juniors, one of Dublin’s food gems, is a New York style deli by day and transforms into an Italian influenced café by night. Great atmosphere and a wonderfully vibrant team, it never disappoints. The small intimate venue, located in the heart of the rejuvenated digital hub, also known as “G4”, is only a stone’s throw from some of the world’s international digital headquarters. Kennedy PR + Brand drive and manage all aspects of the communications programme and reach out to business corporates in the area. LaDress is a premium fashion brand with one thing in mind - helping you discover the perfect dress. Inspired and designed by dutch born Simone van Trojen - quality & fit are key to the success of this brand, with Simone herself trying each piece before they ever make our rails. Kennedy PR + Brand works with the team at LaDress on a project basis, facilitating media introductions and enjoys the coordination of all aspects of the brands press events in Ireland. Ladurée boutique, Parisian chic experience. Dublin’s newest standalone Parisian patisserie opened on the corner of South William Street in December 2015. The French brand renowned for its iconic macarons, has recently opened its doors to a Salon du Thé serving a beautifully curated menu of high-end Parisian inspired dishes. From establishing and maintaining strong media relationships to a comprehensive Public Relations strategy, Kennedy PR + Brand ensure Ladurée is positioned at the forefront of Dublin's diverse culinary scene. 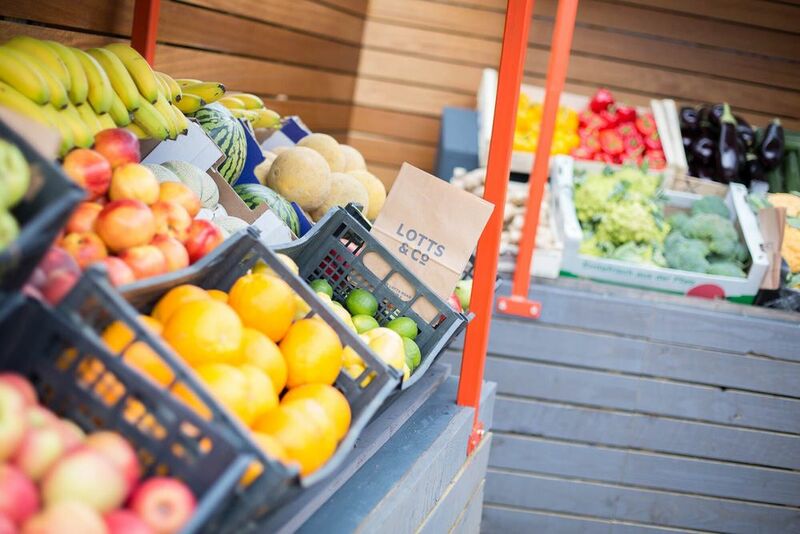 Lotts & Co, is a trendy contemporary Grocery Store, nestled amidst Dublin’s digital hub and in the thriving area of South Lott’s Road in Dublin 4. The store showcases the exciting, dynamic and exuberant Irish and Dublin food scene. Kennedy PR + Brand, working with owners, Barry and Paul McNerney, developed the brand identity with design partners Zero-G and were also responsible for the impactful communications programme around the launch. Louise Kennedy, sophisticated clothing, timeless design, quality forever. Internationally renowned Irish fashion brand LOUISE KENNEDY is synonymous with modern sophistication and timeless design. Kennedy PR + Brand has successfully worked with the Louise Kennedy label for over twenty years and has introduced the Irish media to over forty ready-to-wear seasonal collections, the arrival of the bespoke bridal collection, and most recently celebrated thirty years in business at the end of 2014 for LOUISE KENNEDY. The world’s finest producer of coffee and state of the art coffee machines, NESPRESSO opened a dedicated Nespresso Boutique on Dublin’s vibrant Duke Street in 2014. Kennedy PR + Brand has managed the consumer and corporate communications, product launches, media visits, and sustainability messages for Nespresso since 2008. Voted No. 1 Hotel Resort in Europe, Conde Nast Traveler. 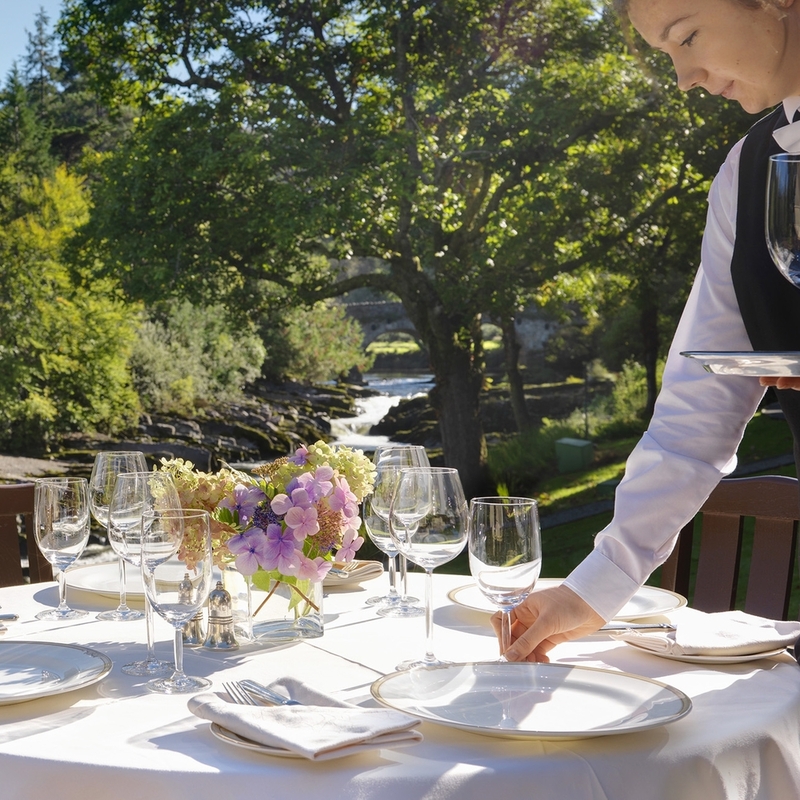 Nestled between the world famous Ring of Kerry and the equally spectacular Ring of Beara, the five star Sheen Falls Lodge offers the best of Irish hospitality and fine dining. 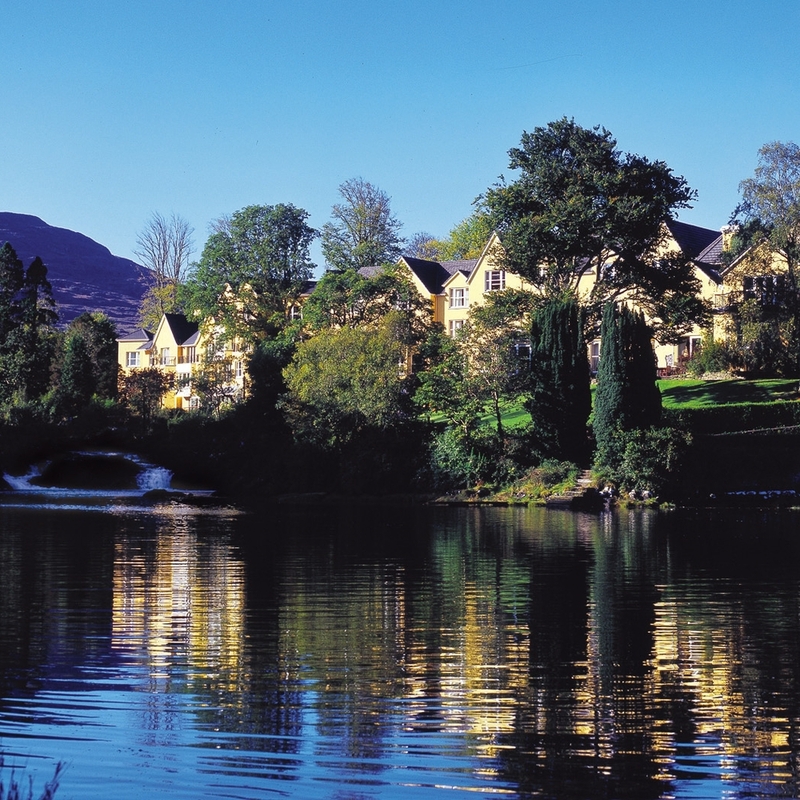 The five star Sheen Falls Lodge Hotel overlooks the picturesque heritage town of Kenmare in Co. Kerry, offering the best in Irish hospitality, fine dining and a unique collection of luxury cottages and villas in an unsurpassed location. Kennedy PR + Brand annually delivers the public relations programme for Sheen Falls Lodge. 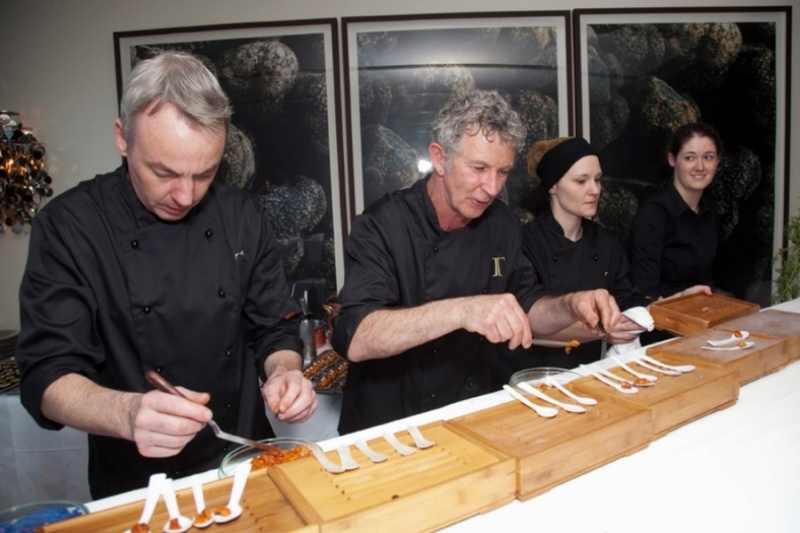 Taste of Dublin, Ireland’s annual premier al fresco food and drinks gathering in June every year, highlights the country's best chefs, leading artisans and exhibitors, quality food suppliers and premier restaurants in the capital and beyond. Kennedy PR + Brand worked with the Taste team, delivering all media communications with excellent results. The Ireland Funds is a philanthropic network in 12 countries around the world. Since it was founded in the US in 1976, they have raised over $500 million from individual and corporate donors for charitable causes in Ireland. Annually, they hold over 100 events in 40 cities around the world. 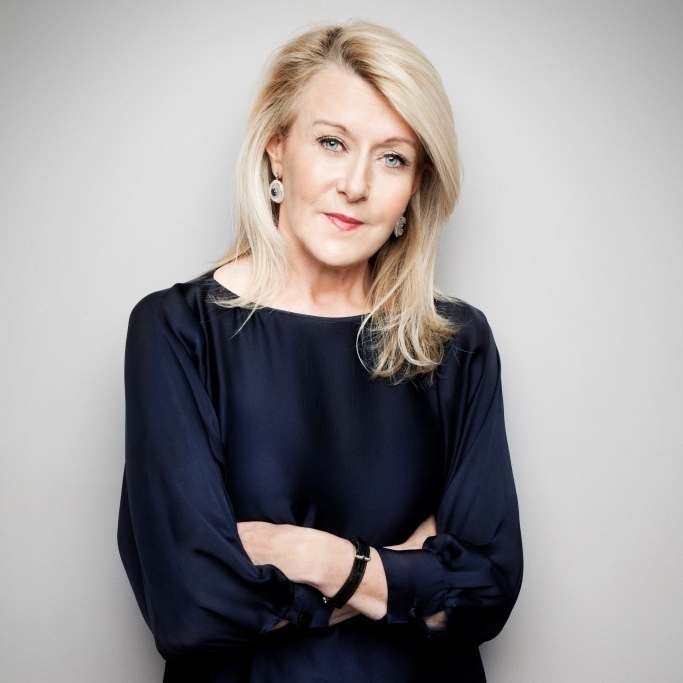 Our CEO and founding Director, Caroline Kennedy sits on the board of the Ireland Funds and delivers their highly strategic media blueprint each year. For 25 years, Michelin star chef Kevin Thornton ran Thornton’s Restaurant - widely regarded as one of the best dining experiences in Dublin. Kennedy PR + Brand enjoyed working with Kevin and his team to ensure the Thornton’s brand was always at the forefront of Irish cuisine and looks forward to Kevin and Muriel's next venture. 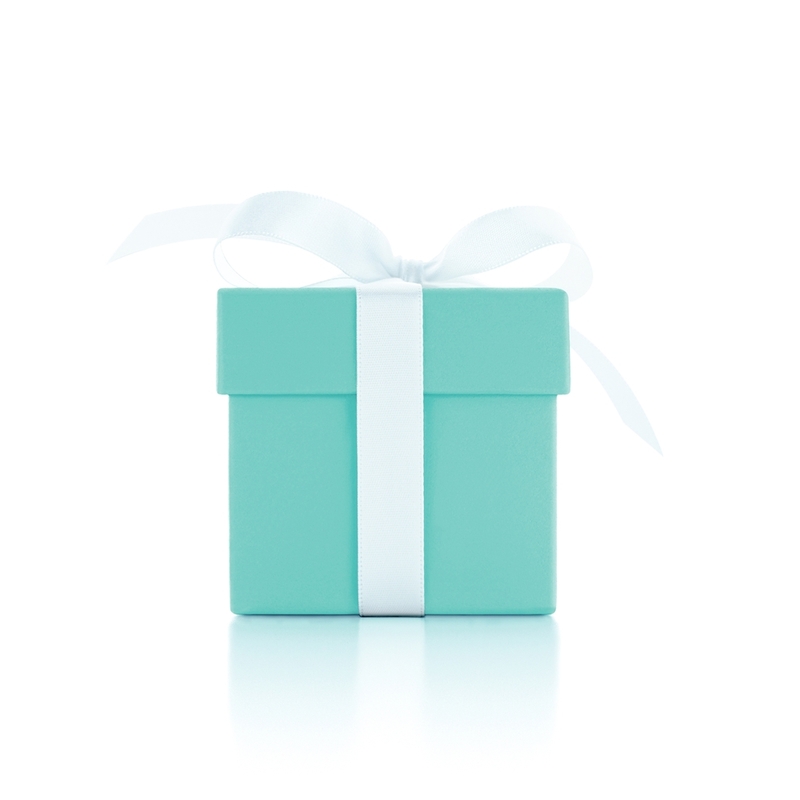 Kennedy PR + Brand was delighted to have worked with the legendary and world renowned jeweler TIFFANY & Co. since its store launch in Brown Thomas Dublin. We developed a comprehensive Public Relations plan for the iconic brand, successfully establishing and maintaining relationships with key members of the press. Landrover is the world-renowned manufacturer of award-winning premium performance vehicles using the most advanced technologies. Working closely with the Irish team, we manage the consumer PR requirement for the prestigious heritage car brand here in Ireland including ambassador management and event support. For over 20 years, Ireland's luxury gourmet hamper and gift retailer, Hampers & Co., has packaged, sourced, designed and delivered beautiful hampers of exceptional quality to individuals and corporate clients. Kennedy PR + Brand works with Hampers & Co. to highlight its bespoke hampers to a corporate audience. Beauty therapist Olga Kochlewska is one of the only licensed practitioners in Ireland of Biologique Recherche, the Parisian luxury brand kept secret by beauty experts and celebrities worldwide. Since opening her salon in Donnybrook Dublin, Kennedy PR + Brand has worked closely with Olga to successfully launch and establish her credentials with both press and customers. For its 27th annual Happy Heart Appeal, the Irish Heart Foundation collaborated with contemporary Irish designer Orla Kiely who designed the iconic Happy Heart pin - her first ever collaboration with a charity. 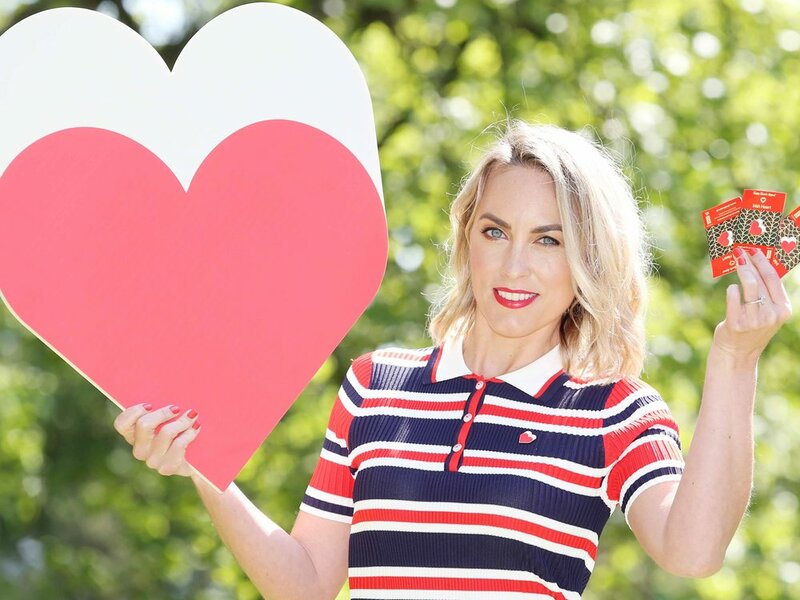 In 2017, Kennedy PR + Brand was delighted to work side by side with the Irish Heart Foundation to successfully introduce the Orla Kiely association to national media and profile Irish Heart Foundation ambassadors in order to heighten awareness of the charity's biggest annual fundraiser and drive pin sales across Ireland. The Guinness PRO12 Rugby championship is one of the most exciting sporting events in the world and Dublin was the proud host city of this year's final, drawing thousands of fans from Ireland and beyond to the Aviva Stadium. Kennedy PR + Brand worked with Guinness PRO12 Rugby to target key consumer press in order to highlight Dublin as the host city of this major global sporting event and social occasion. Occupying a beautiful townhouse overlooking St. Stephen's Green in the heart of Georgian Dublin, Residence was formerly a luxurious private members' club. Since it opened its doors for private dinners, cocktails, weddings and corporate events, Kennedy PR + Brand worked with the team at Residence to develop a comprehensive Public Relations strategy for the venue and its management. Paul Sheeran Jewellers, one of the most prestigious in Ireland, houses an outstanding collection of diamonds and exclusive premium brand watches. We work closely with Paul and his team to implement a comprehensive PR strategy and maintain strong existing relationships with key national press. The International Institute for Anti-Ageing (IIAA) partners with an extensive network of beauty therapists and salons across the UK and Ireland to spread its core philosophy of FEED FORTIFY FINISH. We work with the IIAA to manage press liaison requirements and establish key relationships. Leading American skincare brand, Hey Honey bases all of its products on the healing properties of honey and propolis resulting in a high-performing skincare line. Since its launch in Ireland in 2017, Kennedy PR + Brand has enjoyed working with the Hey Honey team to develop and implement a comprehensive Public Relations strategy and successfully introduce the brand to the Irish market. A 15th century castle set on 560 acres, Luttrellstown Castle Resort is a true hidden gem located only 20 minutes from Dublin city centre. Recently appointed, Kennedy PR + Brand is busy devising and implementing all aspects of the resort's communications programme.